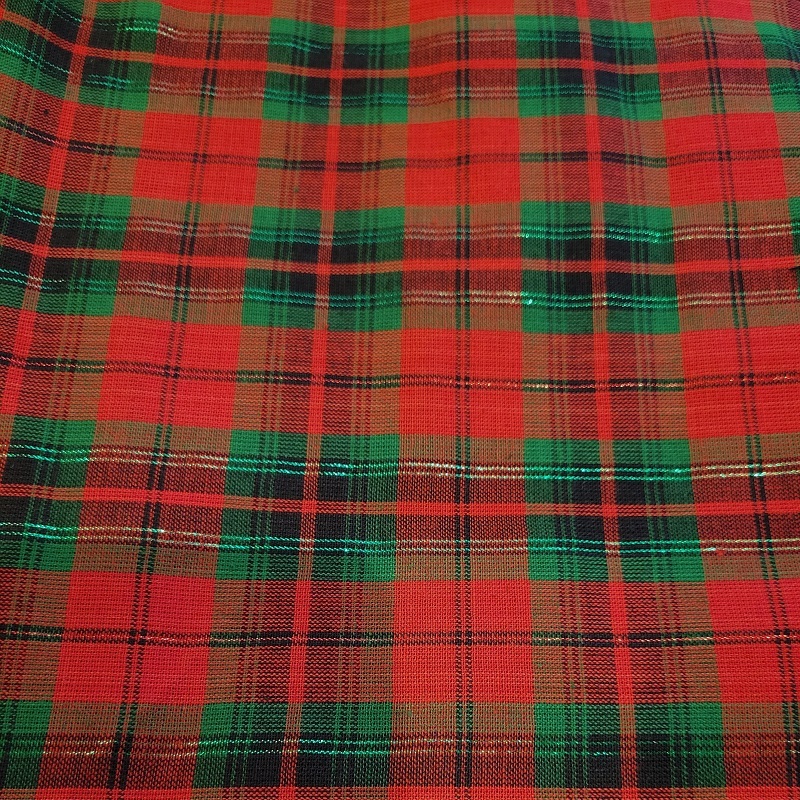 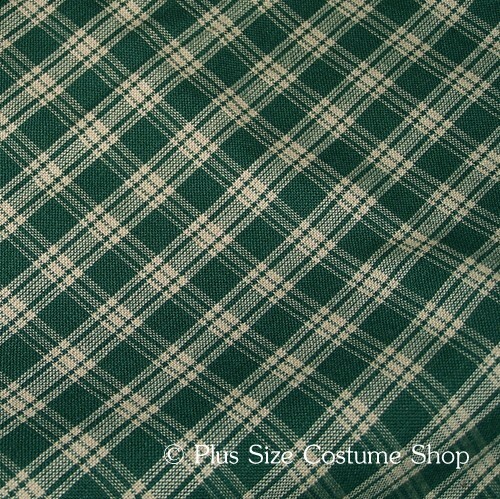 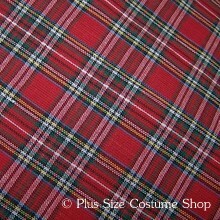 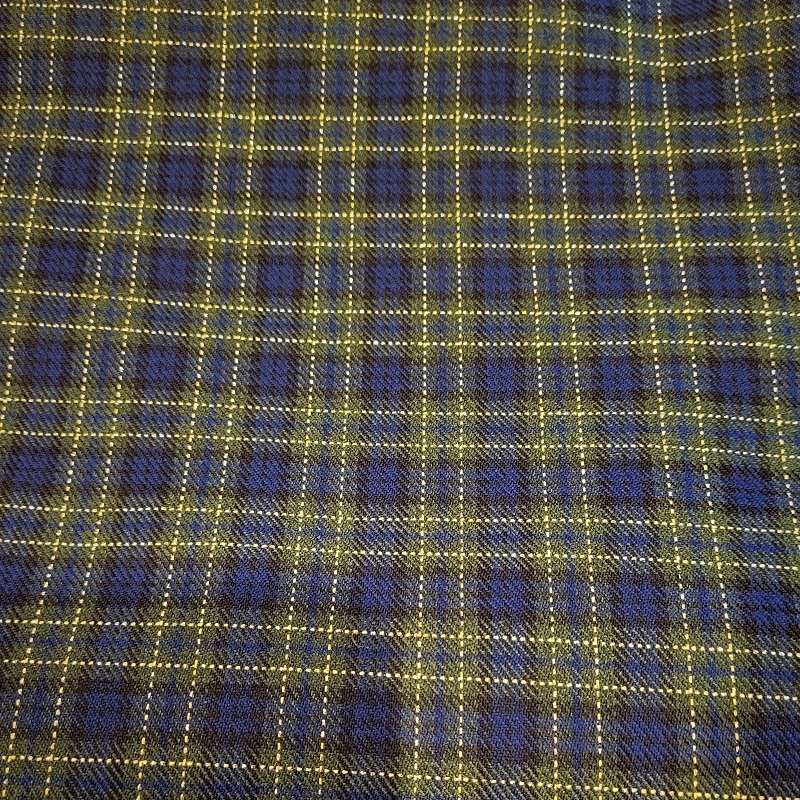 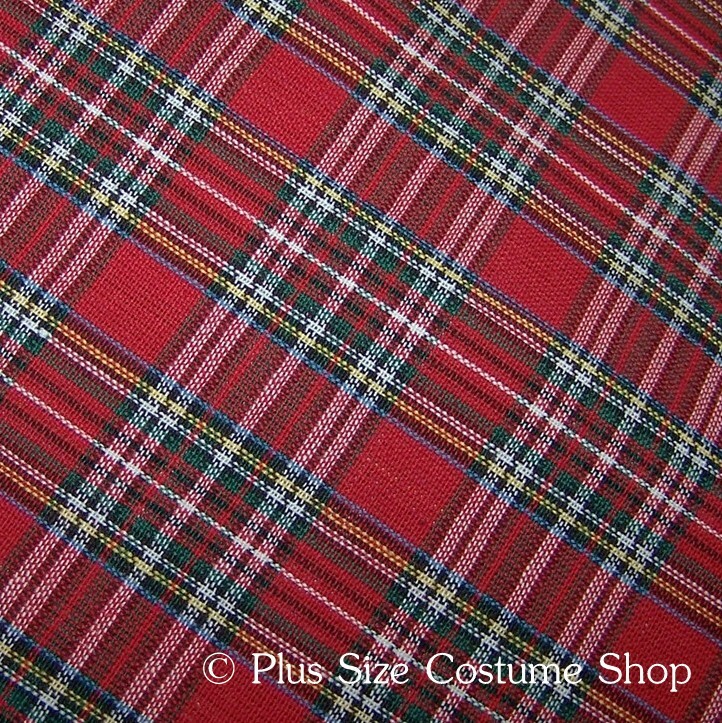 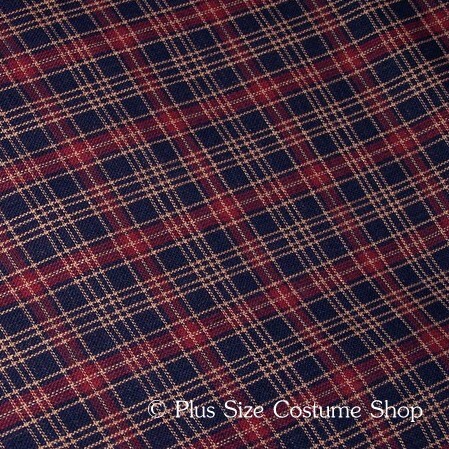 Please choose from one of these available plaids if purchasing the Scottish Lass package, the Irish Tartan package, the Christmas Scottish or Christmas Irish packages, or a plaid skirt or shawl. 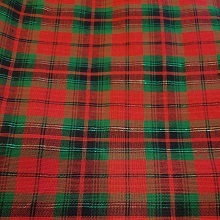 #1: Medium print - red, white, green, black and blue. 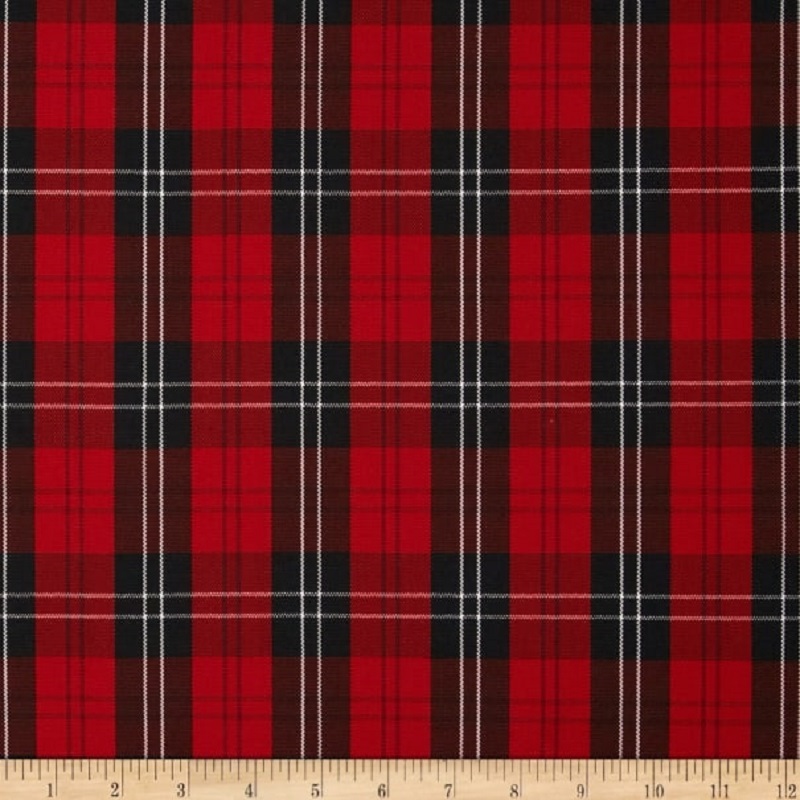 #2: Medium print - red, dark red, kelly, lime, black. 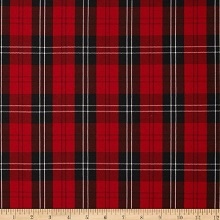 #3: Medium print - red, black, beige, orange. 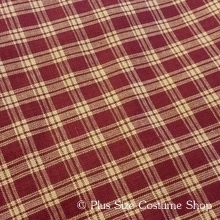 #4: Medium print - burgundy, beige. 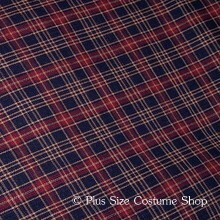 #5: Medium print - navy, beige. 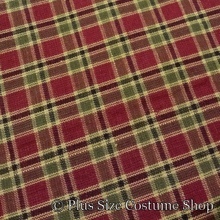 #6: Medium print - hunter, beige. 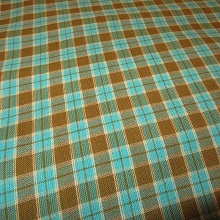 #7: Medium print - aqua blue, dark mustard, beige. 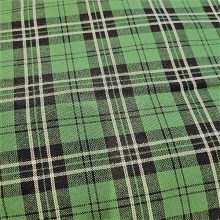 #8: Medium print - hunter green and black windowpane. 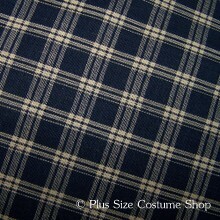 #9: Large print - flannel shirting - hunter, yellow, white, black. 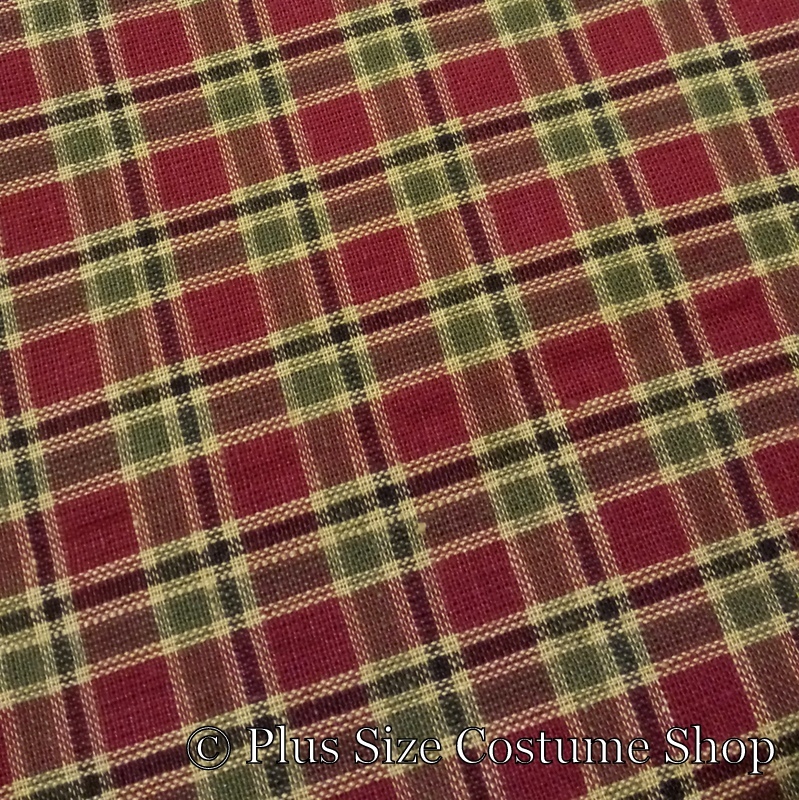 #10: Medium print - cranberry, sage, black, yellow. 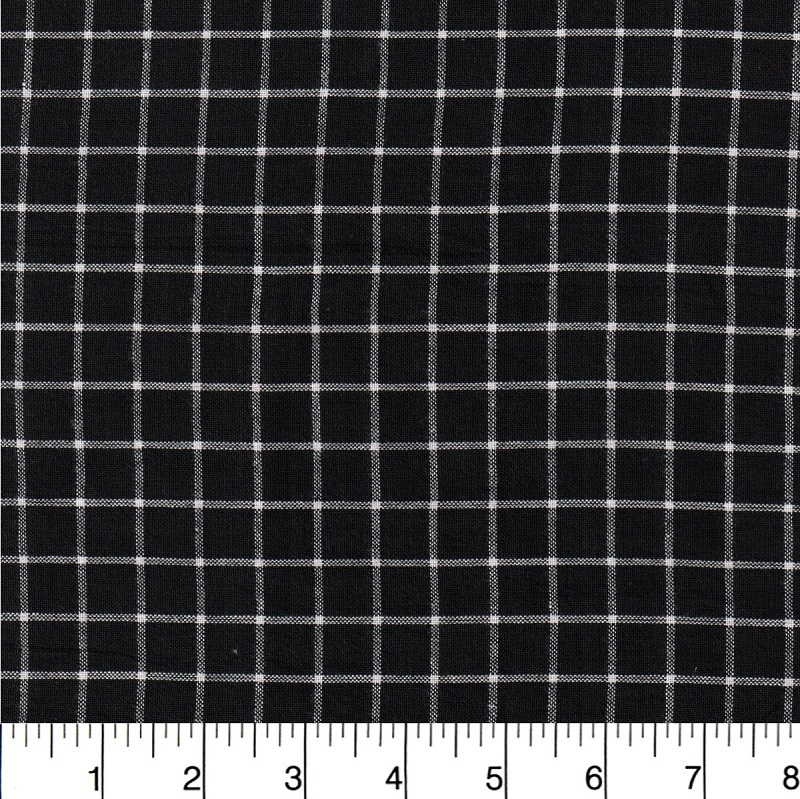 #11: Medium print - black and white windowpane. 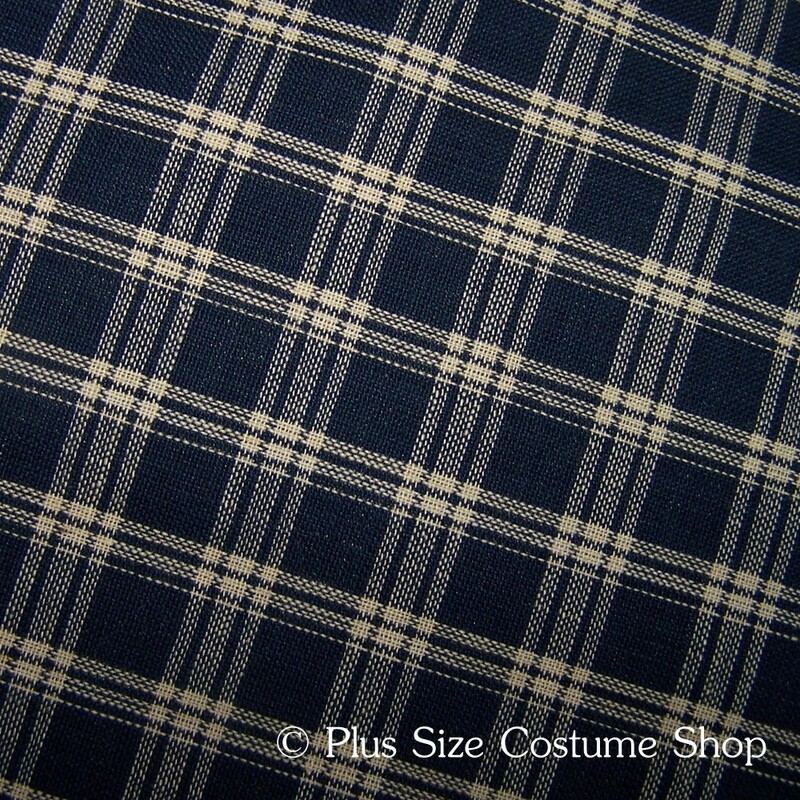 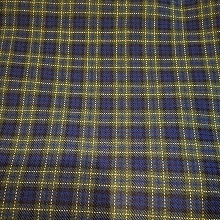 #12: Medium print - dark blue and black windowpane. 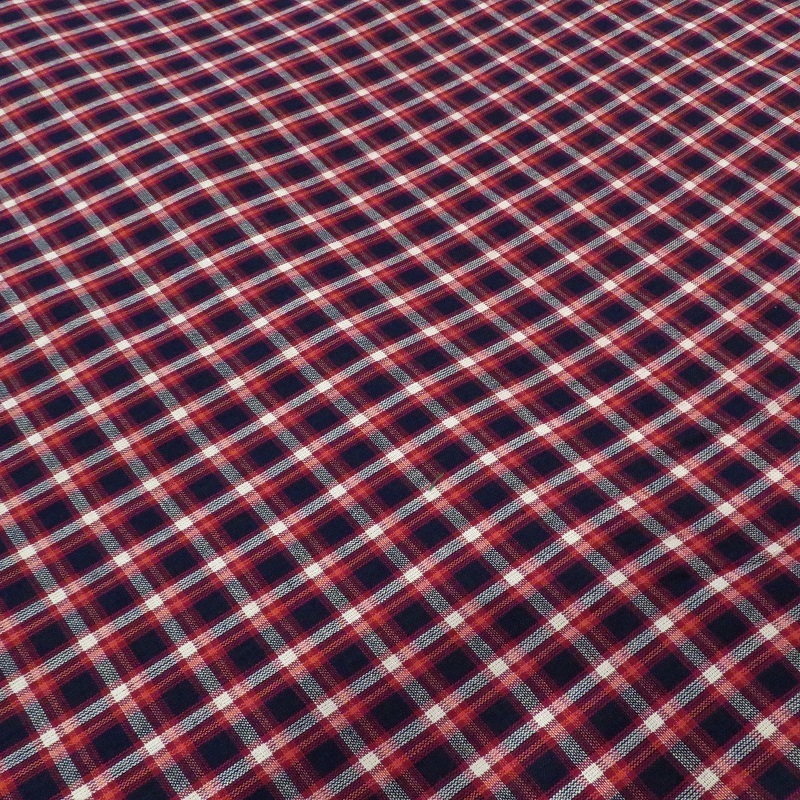 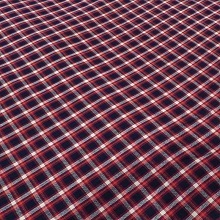 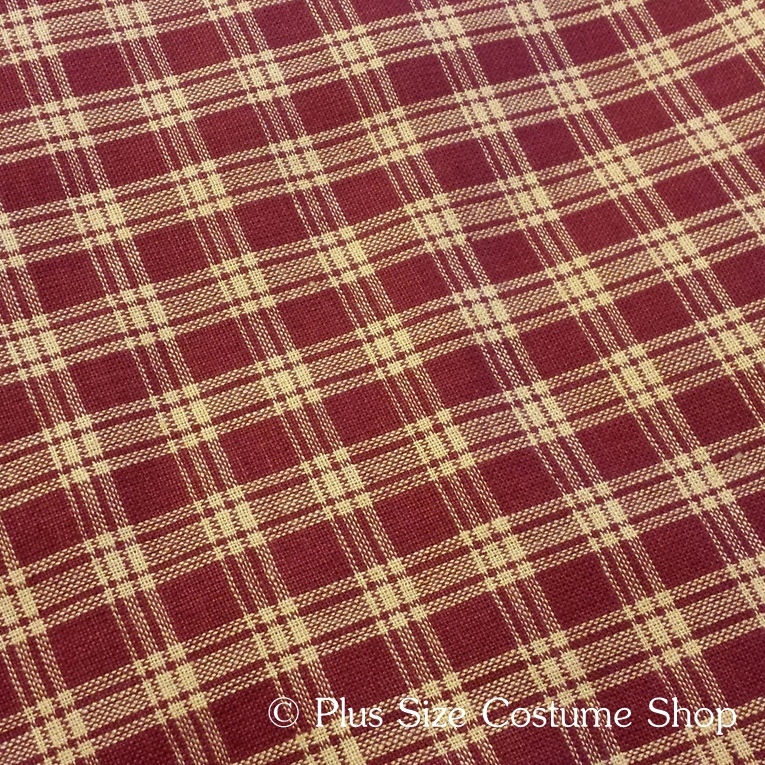 #13: Medium print - dark red and black windowpane. 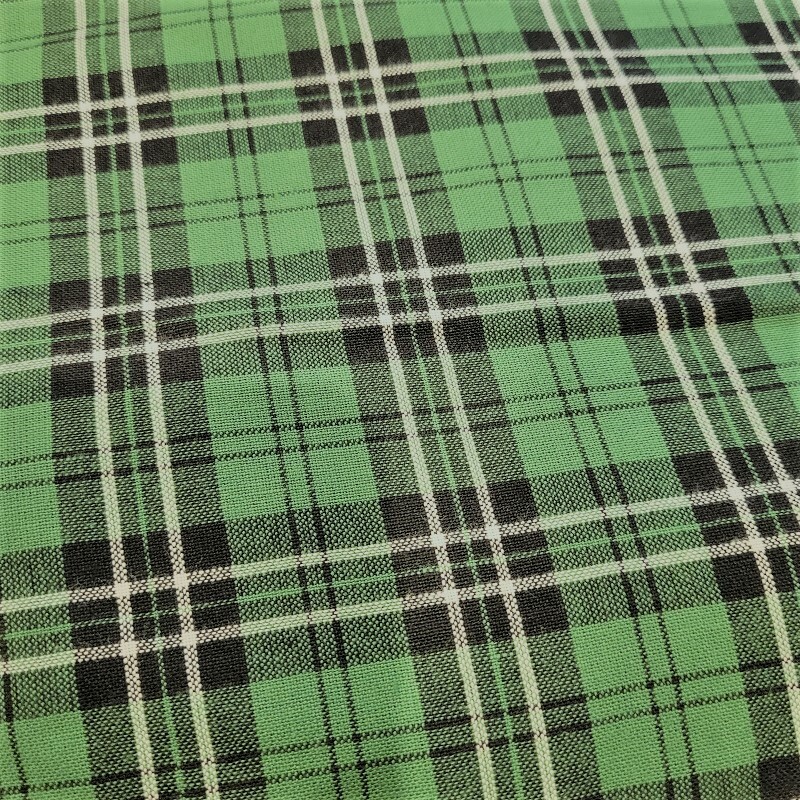 #14: Large print - hunter green, black, and white. 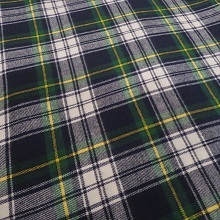 #15: Large print - hunter green, navy blue, black, w/gold thread. 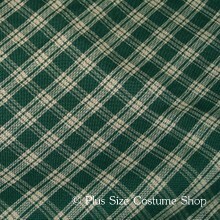 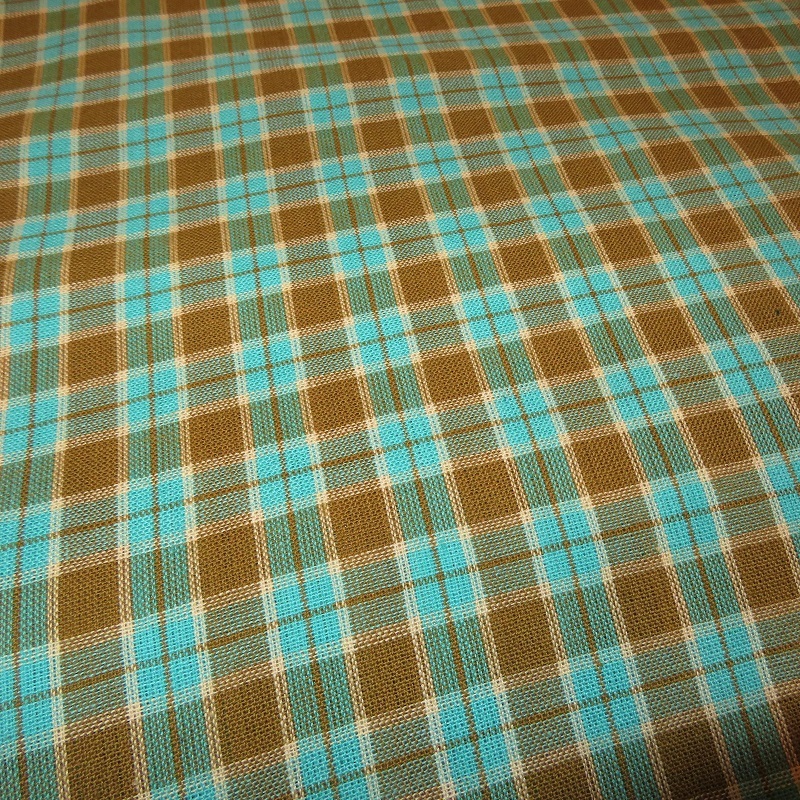 #16: Large print - flannel shirting - Black Watch - hunter green and navy.